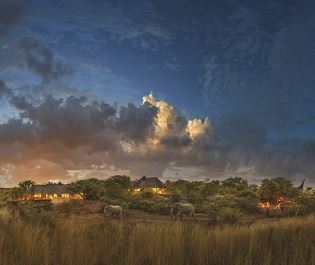 Nestled along the border of Botswana, Madikwe Private Game Reserve offers a myriad of diverse ecosystems and incredible wildlife spotting, making it one of South Africa’s most enticing destinations. The changing savannahs are inhabited by a charming cast of wandering herds and nomadic giants, and we love that moment of surprise when a rhino emerges from the bush, or rustling sounds guide you to a bachelor herd of springbok. 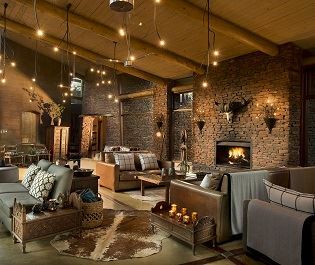 Lying within a transition region between the barren Kalahari thornveld and the grasslands of Lowveld bushveld in the North West Province, this private game reserve is brimming with varying landscapes, creating a very diverse and unique experience. 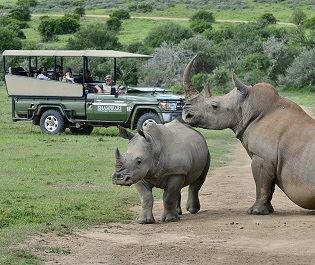 Head on a game drive and you may come across seemingly endless plains, or travel along the Marico River and its verdant riverine sceneries, spotting a wide variety of wildlife along the way. The Big Five regularly saunter along the landscapes, but you may encounter a few rarer animals too, including elusive cheetahs, aardwolf and brown hyena. The best time to visit Madikwe. When the Madikwe landscape shrivels wildlife is easy to find, huddled close to the final vestiges of water. There's a thrilling tension during the dry and barren months of April to September, with lions setting up ambush at the waterhole and usually-placid elephant herds barging past buffalos to get a drink. It's wonderfully picturesque throughout the rainy season, with wildlife scattered across the flourishing green shoots. We find the Madikwe guides to be outstanding, consistently able to find the big cats during these off season months. 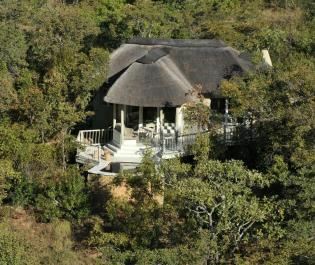 Travelling to a private game reserve presents the chance to enjoy a truly secluded and personal safari holiday. 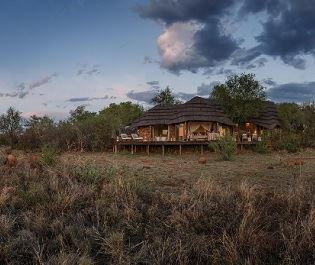 Madikwe Private Game Reserve is host to a range of truly luxurious lodges, creating a premium safari experience you'll struggle to find in larger national parks. Getting away is what we like to do here, at hideaways that feel like they're far from civilization. For a luxury escape from the world you don't need to look much further. 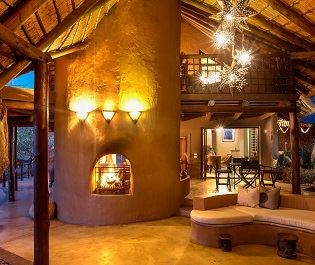 Made from natural materials and overlooking a magnificent gorge, this luxury lodge has romance and serenity down to a T.
With tree root imprints in the walls, tamboti-beamed thatched roofs, a naturally beautiful location and rustic yet luxurious décor, Madikwe Hills always takes our breath away. Contemporary suites contrast perfectly with the rugged views of the Waterberg Mountains, one of our favourite views in South Africa. With five luxurious suites and a dynamic clubhouse, we love the exclusive vibe that radiates through this lodge's stylish stature. An intimate and secluded lodge perfect for families. From the gorgeous pools to the child friendly bumbles, we love that this lodge caters for all. KwaZulu Natal easily blends Africa's wild beauty with indulgent luxuries, creating a harmonious experience full of cocktails, game drives, spas, and star gazing. Home to the big five, private reserves, and some of the best game drives we've ever encountered, Greater Kruger has everything you need for a traditional African safari.